A guide on how to unlock all 13 achievements in Little Nightmares. Below, we’ve put together a guide on how to unlock all 13 achievements and trophies in Little Nightmares. How to unlock the standard achievements and trophies in Little Nightmares. Little Lost Things: Kindness will be your undoing! - Hug all 13 Nomes in Little Nightmares. Nomes are tiny creatures with triangular hats, when you catch one, Six will hug them before putting them back down. Rascal: Little vandal, little beast, The Maw will punish you at the feast. - Smash all 10 Statues throughout the five different sections in Little Nightmares. Light Up Your Life: Not all lights can be trusted, but these should be quite safe. - Light all 13 lanterns in Little Nightmares using Six’s lighter. The Prison: Look how the canary has flown its cage! - Complete the first story chapter of Little Nightmares by making your way out of The Prison. The Lair: Little lost things sometimes find their way home. - Complete the second story chapter of Little Nightmares by making your way out of The Lair. The Kitchen: The Chefs will miss you! 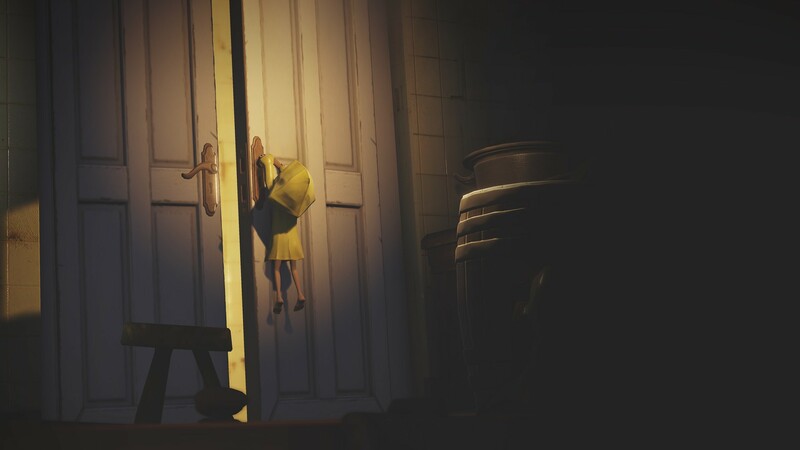 - Complete the third story chapter of Little Nightmares by making your way out of The Kitchen. The Guest Area: Little fox among hungry wolves. - Complete the fourth story chapter of Little Nightmares by making your way out of The Guest Area. The Lady’s Quarters: A storm is coming. That coat should come in useful. Complete the fifth and final story chapter of Little Nightmares by making your way out of The Lady’s Quarters. 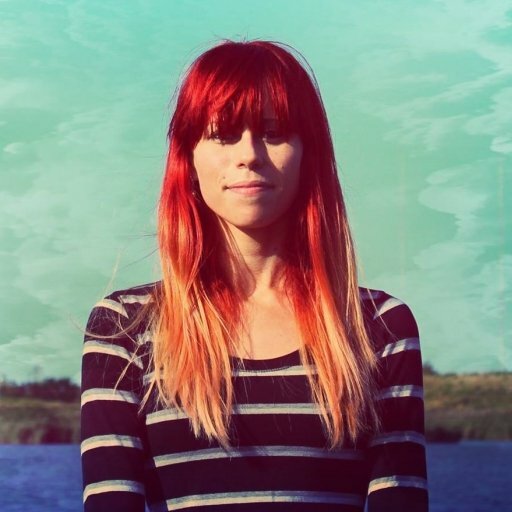 Hard to the Core: What’s different about you? Why are you so brave? - Beat Little Nightmares in less than an hour without dying once. How to unlock the secret achievements and trophies in Little Nightmares. Six’s Song: Run back and forth on the dangling piano in chapter two of Little Nightmares. Highly Sprung: Jump up and down on any bed six times in Little Nightmares. 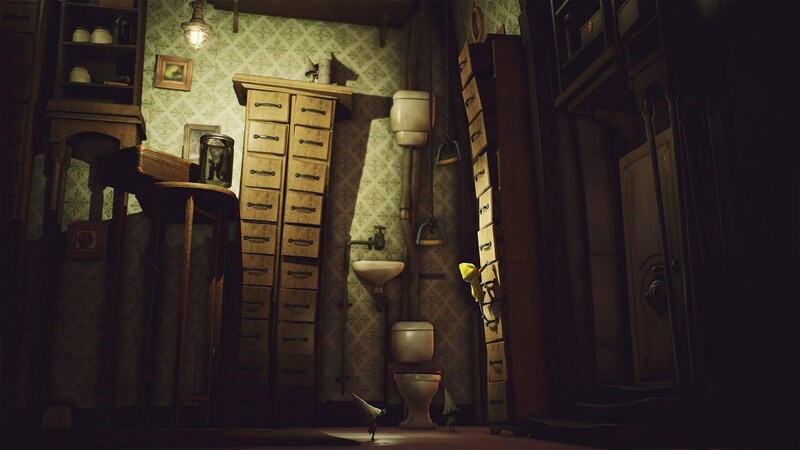 The can be completed in the very first level of Little Nightmares before you head through the first small hole in the wall. Kitchen Hand: Throw three ingredients into the pot on the fireplace in chapter three of Little Nightmares. Elusive: Hey sneaky rat! How do you keep slipping away? - At the moment, this achievement is still relatively unknown in Little Nightmares. However, many gamers have said they’ve unlocked this achievement by successfully sprinting away from a monster. By reading through this guide, you should now know how to unlock all achievements and trophies in Little Nightmares!